Download Free Aluminum Soft Drink Can Mockup. 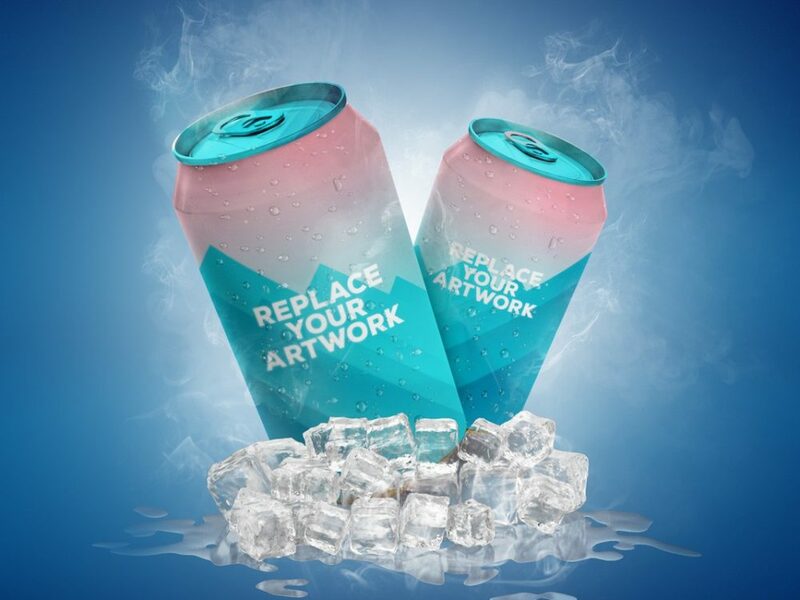 Free Can PSD Mockup is best for cold drink or beer can branding and showcase your packaging and product labeling designs with some style. It is really easy use and you can place your cover artwork using smart objects in photoshop. Nice work done by PSDFreebies.